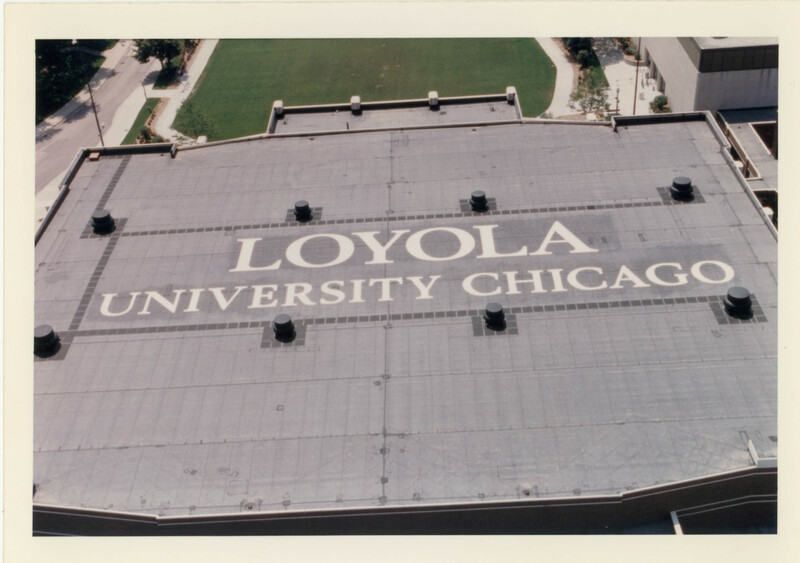 Gentile Center is Loyola's 5,000-seat multi-purpose facility for athletics, recreation and special events. 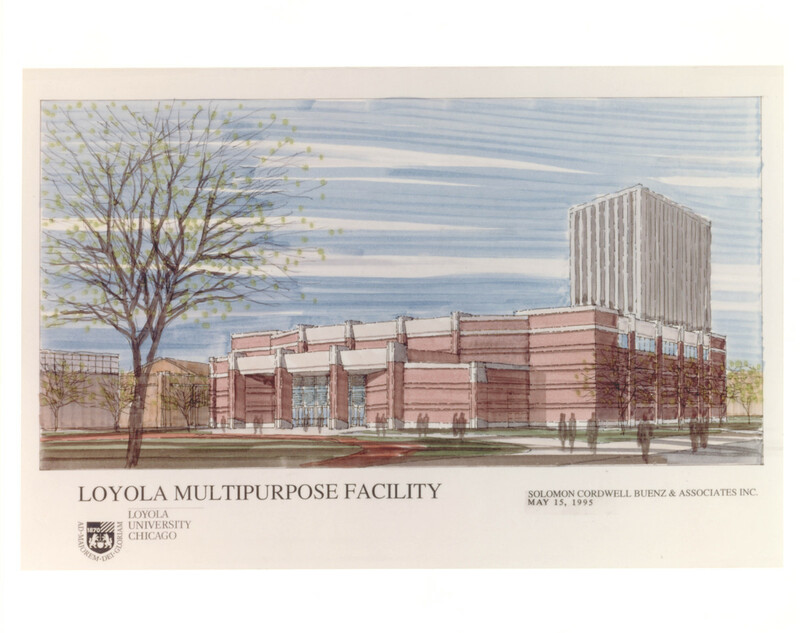 The multipurpose facilty is named for Joseph J. Gentile, honoring the philanthropy of this 1948 Loyola alumnus. 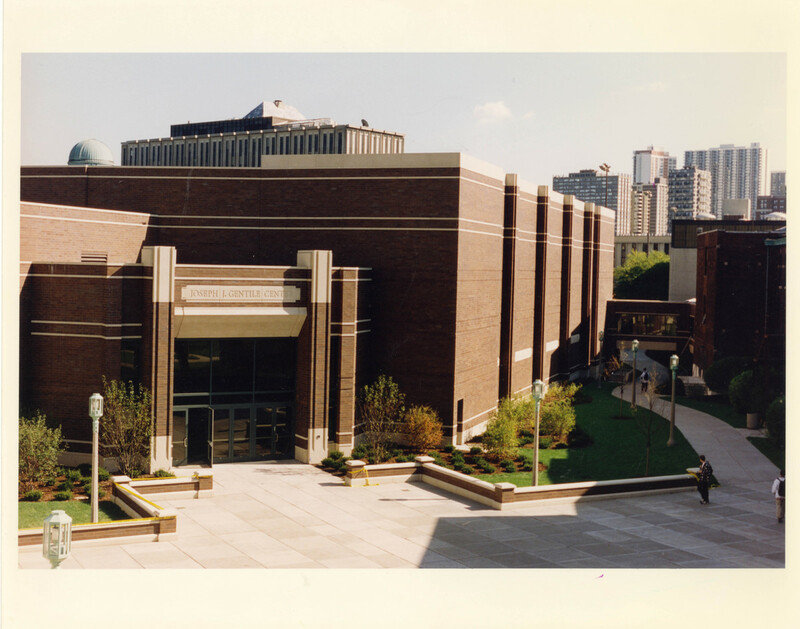 The Gentile Center has become the home of the Loyola Ramblers basketball team. Stadium seating is currently being added to the Gentile Center and is slated for completion in 2011. A view of the roof on the Gentile Center.